The Technology Development and Innovation Center fosters innovation at OIST and in Okinawa to accelerate economic growth. We are the technology development and commercialization hub at OIST. We leverage the university's researchers, world-class infrastructure, interdisciplinary environment, and culture of risk-taking to transform technologies from the laboratory into innovations that have social and economic benefit. The Technology Licensing Section builds a strong intellectual property portfolio of licensable technologies from discoveries made by OIST researchers and markets these technologies to established companies for commercialization. Researchers with inventions to disclose or Industry interested in licensing opportunities should contact the Technology Licensing Section at tls@oist.jp. 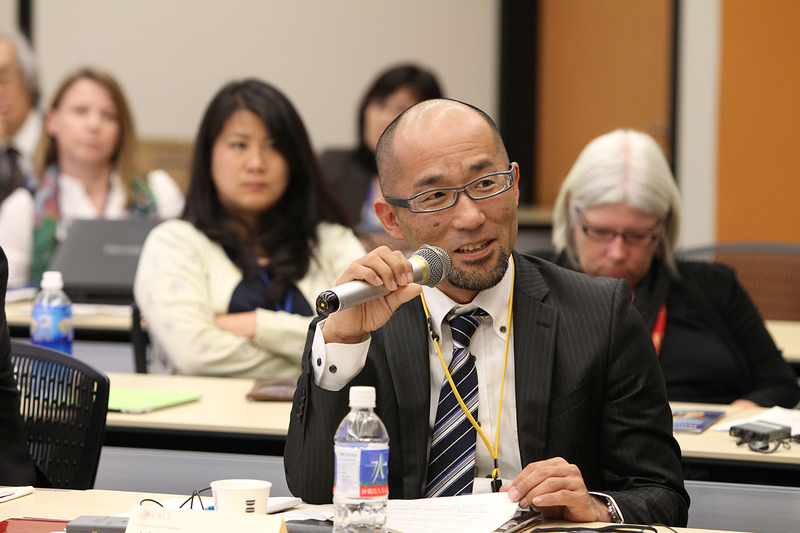 The Business Development Section pro-actively builds strong networks with companies in Japan and around the world. The Business Development Section works closely with OIST researchers and companies to enable innovative research partnerships and negotiates sponsored and collaborative contracts with industry. Industry interested in working with our researchers or sponsoring their work should contact the Business Development Section at bd@oist.jp. OIST also promotes entrepreneurship to advance high-growth venture creation in Okinawa. We organize seminars and workshops to strengthen networks and stimulate entrepreneurial activities. Beyond these promotional events, we also directly support promising projects stemming from OIST research. We envision an innovative and economically self-sustainable Okinawa, linking Japan to the region and the world, while reflecting its unique cultural and historical significance. OIST further aims to promote research and development (R&D) throughout Okinawa and to orient this centrally located island prefecture towards becoming an innovation hub in the Asia-Pacific Region. 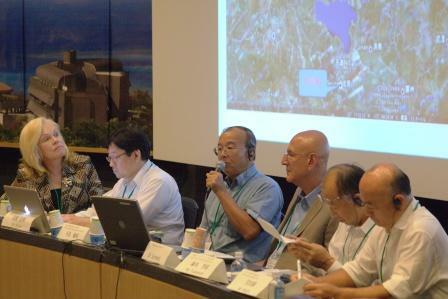 To that end, we participate in regional partnerships with academic, industrial, and government organizations in Okinawa. Youtube playlist of the R&D symposium presentations.